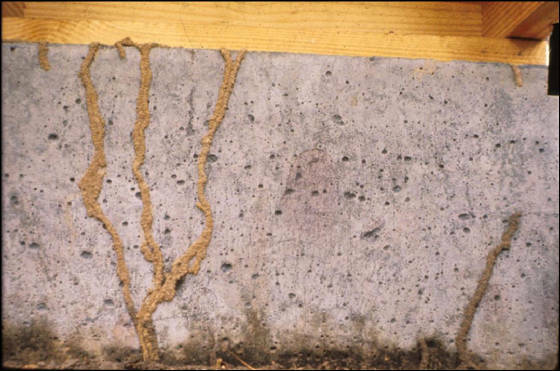 Extensive termite damage below do not let your investment fall down. 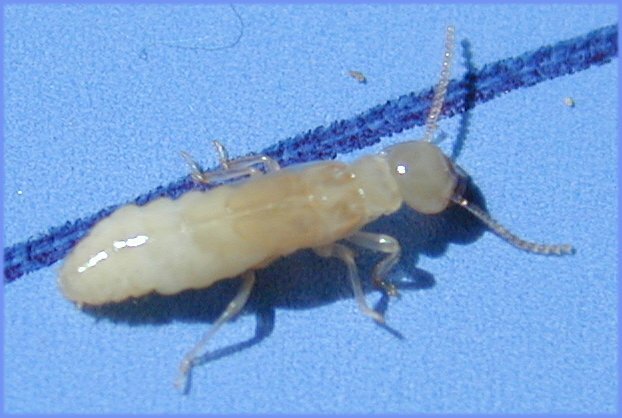 1 Termite . Com was set-up to keep it simple for you because time is of the essence when you are dealing with these pesty structure destroyers. Rogers Pest Control has gone to great Length to keep things simple on all of our web sites. We believe you should work hard and earn the business so when your making that decision please consider us as your number 1 choice. We are more about the cause and not about the spray jockey mentality like some of those international companies. We are veteran and family owned and operated with a personal all cultural approach. We will beat any written price quote and make you laugh @ the same time. Get Termite Inspection Now!! / VA/FHA Inspections as well Licensed and fully insured. LET US FORGIVE THOSE WHO LACK THE ABILITY TO SEE ANOTHER DAY COMING. 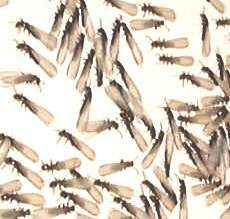 Each termite colony contains three forms or castes, which are the workers, soldiers, and reproductives. 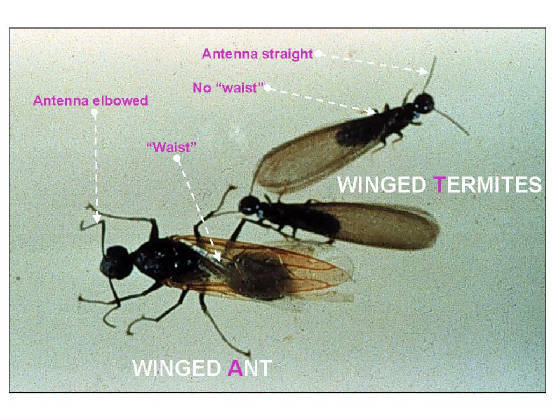 These castes are physically distinct and perform different tasks in the termite society. Workers are about 1/8 inch long and are blind, wingless, soft-bodied, creamy white to grayish-white with a round head. Workers are the most numerous individuals in a termite colony, and they are the termite caste that actually eats the wood. These sterile individuals forage for food and water, construct and repair shelter tubes, feed and groom other termites, care for eggs and young, and participate in colony defense. Subterranean termites transport soil and water above ground to construct earthen runways (shelter tubes) that allow them to tunnel across exposed areas to reach wood. Shelter tubes protect them from the drying effects of air and from natural enemies, such as ants. These tubes usually are about 1/4 to 1 inch wide, and termites use them as passageways between the soil and wood. 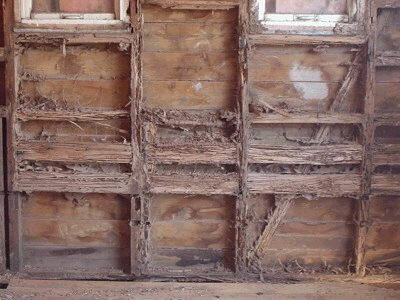 To determine if an infestation is active, shelter tubes should be broken or scraped away and then monitored to determine whether the termites repair them or construct new ones. 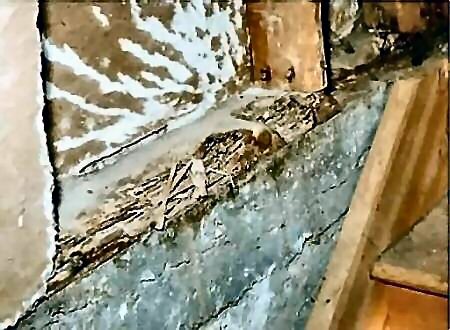 Houses should be inspected annually for mud tubes. Providing good service means taking the time to listen. We will work with you every step of the way to make sure you receive the services you need. Our business is client-oriented, and we maintain strict confidentiality. We hope you'll find the information you need on this site about our company and the products and services we provide. We look forward to working with you.